ATTENTION FUNNY KIDS! �WE WANT YOU! Make ‘em Laugh! � � � �Make ‘em Roar! 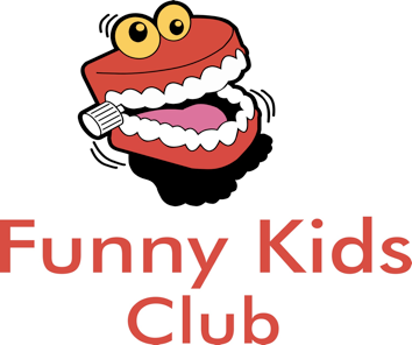 Funny Kids Club are fun-filled drama workshops which use improvisation and stand up comedy techniques to help kids build confidence and communication skills and find their funny bones!!! All teachers DBS checked and fully insured. Funny Kids Club�was founded by Angelica O'Reilly and Juliet Leith. �They are trained actors who have worked on stage, TV and in Film. Working together as a comedy double act they’ve performed on the comedy circuit and at comedy festivals.